To the fact, Airlift is absolutely devoid of any drama right till the last frame. If the Indian Flag in Shah Rukh Khan-starrer, Chak De India arouses tearful emotions of joy, pride and redemption, the same flag in Airlift is bound to bring a similar lump to the throat. 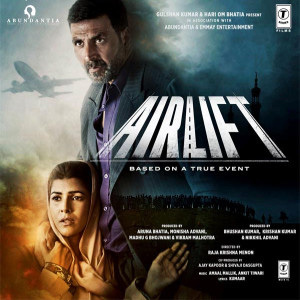 Airlift remains thoroughly real with a believable story along with lead actor’s phenomenal impactful performances. What did you think of this film? If you haven’t watched it yet, we urge you to do that soon! Until then, read what our in-house reviewer has to say about the film.